With ongoing skills shortages in the Infrastructure sector, Connexis is offering a new on-the-job tertiary qualification path to help address this challenge. Connexis – the Industry Training Organisation (ITO) for Infrastructure – has just released a series of new Civil Infrastructure Apprenticeships. The structured apprenticeship pathway combines the newly developed Infrastructure Works Level 3 with the specialised Level 4 qualification. 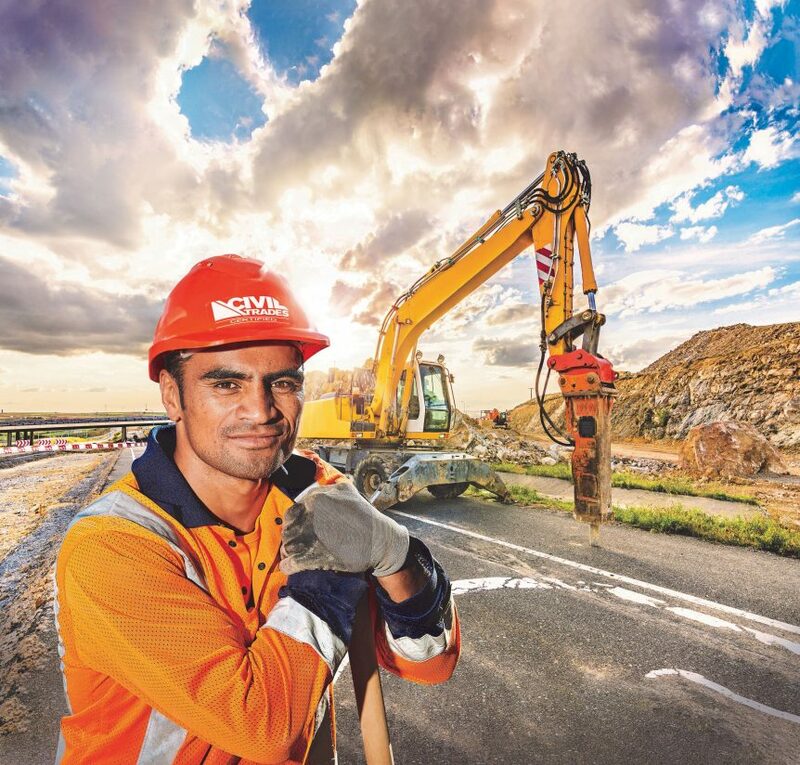 With the opportunity to become nationally recognised and accredited through the Civil Trades Certification programme for civil contractors, the new Apprenticeships set learners on a successful career pathway. Connexis Chief Executive Toby Beaglehole says, “These nationally recognised apprenticeships have been designed in close consultation with the industry and offer a solid career path when the industry desperately needs more people. “New Zealand’s population and urban growth is booming, and infrastructure is failing to keep pace. We need people now, and these new Apprenticeships will help encourage more to join the Infrastructure Industry for a great career. Toby adds that the Apprenticeships will benefit both existing staff as well as help attract new talent to the industry by offering a career path that will be formally recognised, similar to apprenticeships offered for the likes of plumbing and building. “Whatever final path the Government takes with its current restructuring of vocational education, these qualifications will stand and continue. Tertiary qualifications are vital for a career in the Infrastructure Industry and on-the-job training combined with study is a great way to achieve it,” he says. The new Apprenticeships are available in Bitumen Surfacing Construction, Civil, Forestry Earthworks and Pipeline Construction and Maintenance.